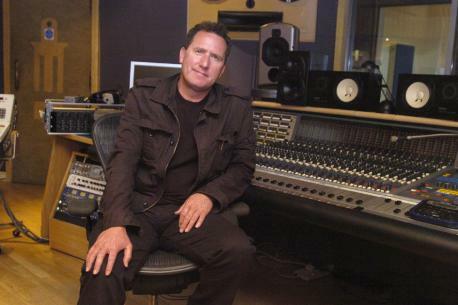 I was at the Presidents Day at Meols Bowling Club on Saturday afternoon, when Mike Pover walked by and said that he had seen Andy McCluskey in the Park Play Area. So when I had finished my Bowls match (which I actually won) I went over to have a chat with Andy, who as we all know used to live in School Lane, Meols. He told me that his kids had been wanting to come and try out the new play equipment and that he thought that we had done a great job in getting the Play Area done up. Andy also told me about all his fond memories of the park and how good it was to be back where ‘it all started’, so I asked him if he could drop us some comments on an email. Well he has done better than that and given Meols Park a mention on the official Orchestral Manoeuvres in the Dark (OMD) Website Forum. see link here…. He also said that he will try to dig out some old footage of a TV interview which was filmed in the Park some years ago. When he finds it, Watch this space ……..
Posted on July 15, 2009, in Parks and Leisure, wirral globe, Wirral News and tagged big lottery, china crisis, community spaces, community spaces fund, flickr, groundworks, omd, Parks and Recreation, wirral, wirral communities, wirral cvs, Wirral News, wirral news.wirral globe, wirral.community, wordpress. Bookmark the permalink. 1 Comment.